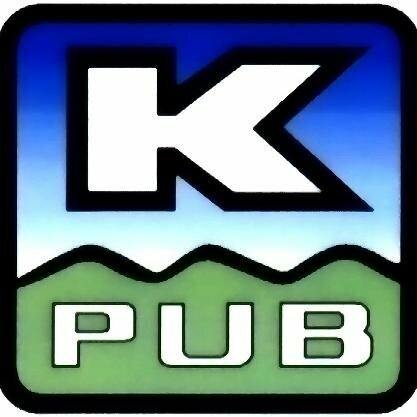 According to Neighborhood Scout 54.8% of Kerrville residents own thier home whereas 45.2% rent a home. Kerrville is an affordable place to live. ​Cost of living indices refer to the level of prices relating to a range of everyday items and are based on a US average of 100. 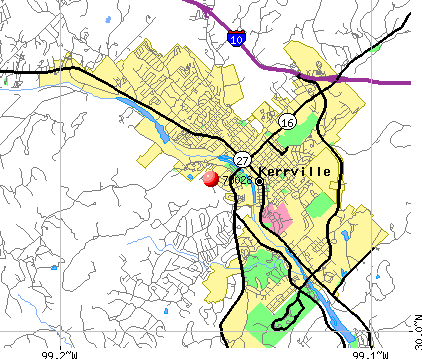 Kerrville's average is 90, which is 1% lower than Texas average and 10% lower than the U.S. average. 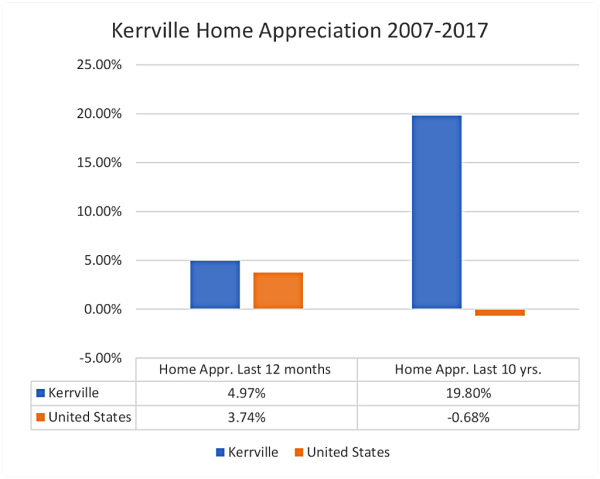 The City of Kerrville property tax rate has remained unchanged for the past 9 years.